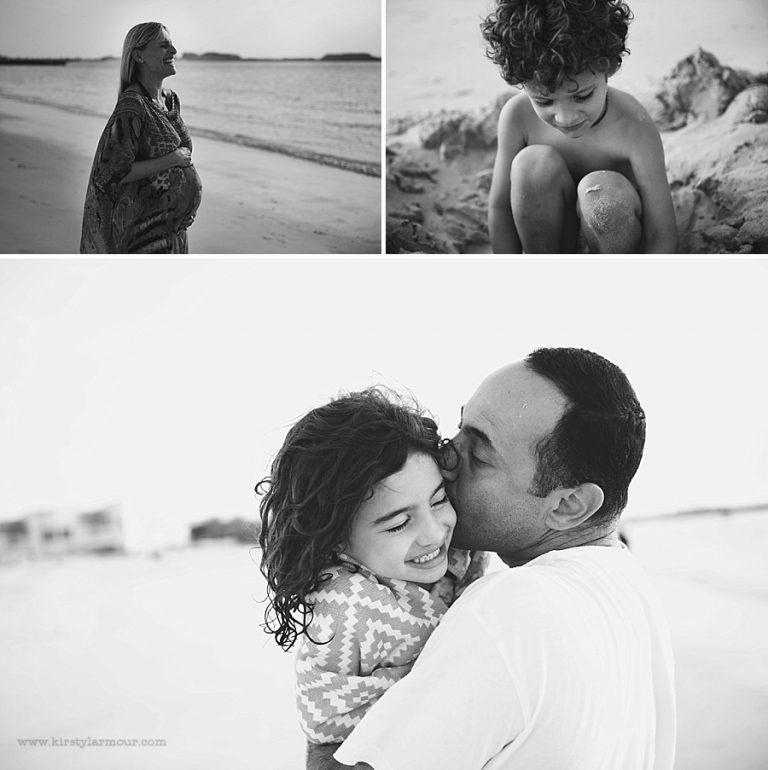 We’d done previous maternity shoots in their homes in Abu Dhabi so this time we headed to the beach and made it as much a family shoot capturing the time before their dynamic changes again as a maternity shoot. It was so fun for me to head ot a different place and hang out with people who just know how I work and were so relaxed and gorgeous. © 2019 Kirsty Larmour Photography – Lifestyle Photography Worldwide|ProPhoto theme|Design by Northfolk & Co.